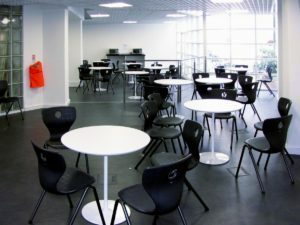 As one of the main transport hubs of London our Victoria school is extremely convenient for anyone working in and around Victoria, Pimplico, or St.James, and for all those who live South of the river. 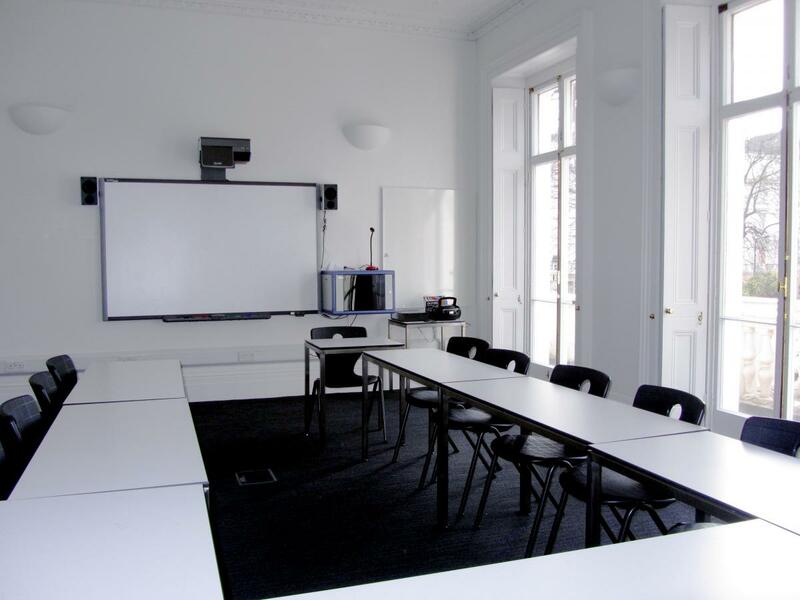 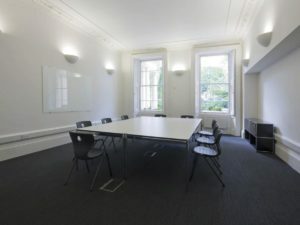 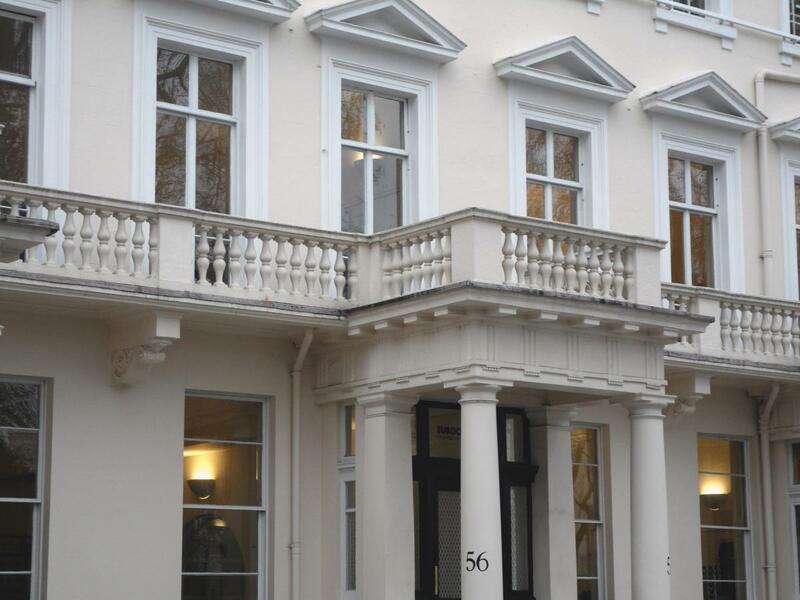 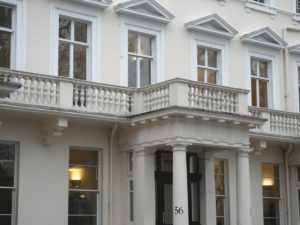 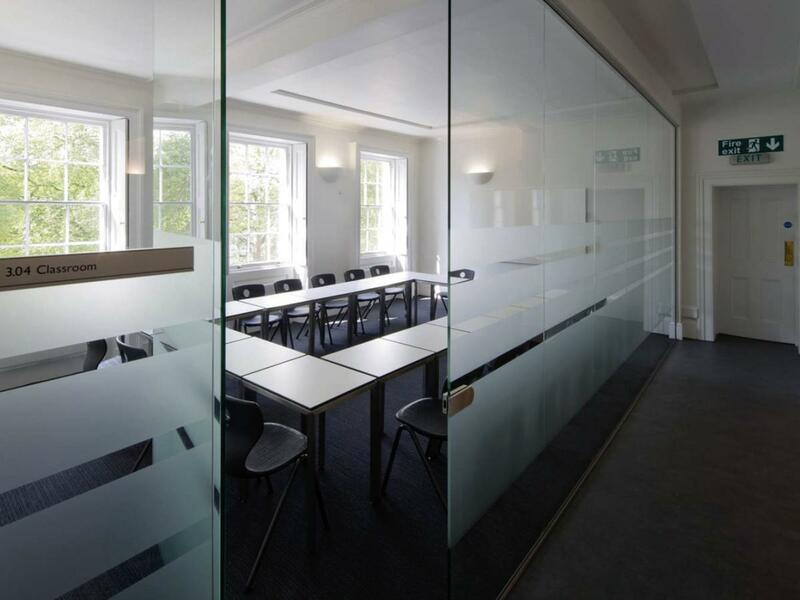 Just a couple of minutes walk from the train station our language school in Victoria is state-of-the-art modernity housed in a huge beautiful Georgian building on Eccleston Square. 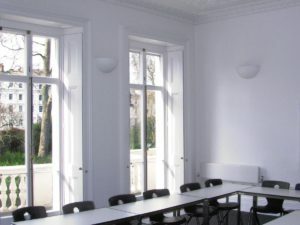 Cactus offers a range of language courses in London Victoria including French, Spanish, Arabic and German. Our 10-week evening courses fit easily into the working week and guarantee an enjoyable and effective language learning experience.